Please visit this link to read an interview with Prof. Bart van der Zwan and Dr. Tristan van Doormaal on the developments of the Elana Technique. For more information, please also go to the website of BTI. Bart van der Zwan, the successor of founding father of the ELANA technique, Prof. C.A.F. 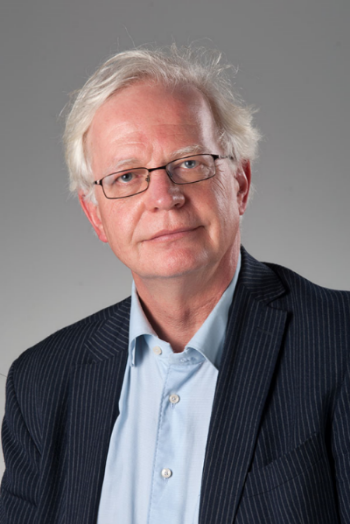 Tulleken , and board member of BTI, has been appointed as Professor vascular neurosurgery at the University Medical Center Utrecht per February 1, 2016. Beautiful Blog (in Dutch) by Marloes Groos on her ELANA bypass surgery, her road to recovery and her life a few years later: http://www.bt-i.org/blog/. This is why we do it, to improve (and sometimes save) the life of patients. Prof L. Regli did his first Elana Case in Zürich University hospital, which attracted a lot of media-attention including a segment on Swiss national TV. Please click here to view this segment. Elana bv announced today (25 March 2011) that it has received approval from the U.S. Food and Drug Administration (FDA) for a humanitarian device exemption (HDE), enabling a lifesaving cerebral bypass. The FDA press release can be found here. The New York Times heads on its frontpage: “With lasers daring, doctors race to save a young man’s live”. This article is about the first ELANA surgery in the US. Dr. David Langer from the St. Luke`s Roosevelt Hospital Centre in New York successfully performed the surgery on a young father who had a Giant Aneurysm and was back to work within several weeks. To read the complete article or see the complete interview, please click on the links below.